CBI officials said that those involved in the running of these shelter homes are under the probe of the investigative agency. 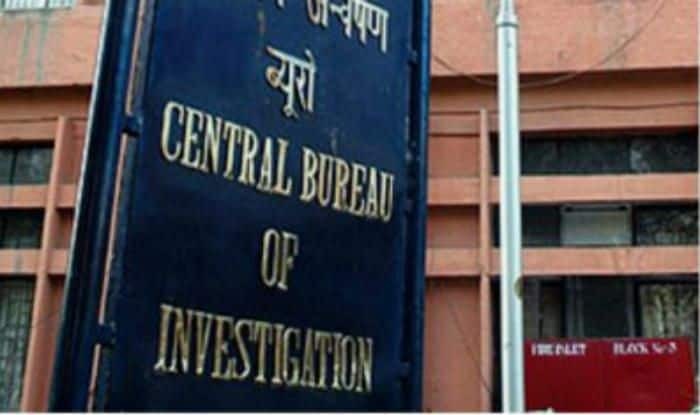 Patna: The Central Bureau of Investigation (CBI) on Wednesday registered an FIR against the Director of Samaj Samiti Boys’ Children Home in Bhagalpur and DORD Children Home in Gaya, for allegedly physically assaulting the inmates. CBI officials said that those involved in the running of these shelter homes are under the probe of the investigative agency. Reportedly, there was no proper arrangements for medical treatment, study, recreation, food, for the minor inmates at the shelter home. For the unversed, there was national outrage in 2018 following the alleged abuse of minor girls at a shelter home run by journalist Brajesh Thakur in Bihar’s Muzaffarpur. On January 7, the CBI in its 73-page charge-sheet, filed against the prime accused Brajesh Thakur, revealed that young girls were forced to dance to vulgar songs, sedated and raped at the government-run home. The charge-sheet was filed before the special POCSO court of additional district judge RP Tiwari on December 19. It named Thakur and 20 others including the staff of the home. A TISS report made public by the Bihar government last year had revealed that sexual abuse, varying in forms and degree of intensity, was prevalent in almost all shelter homes in Bihar.